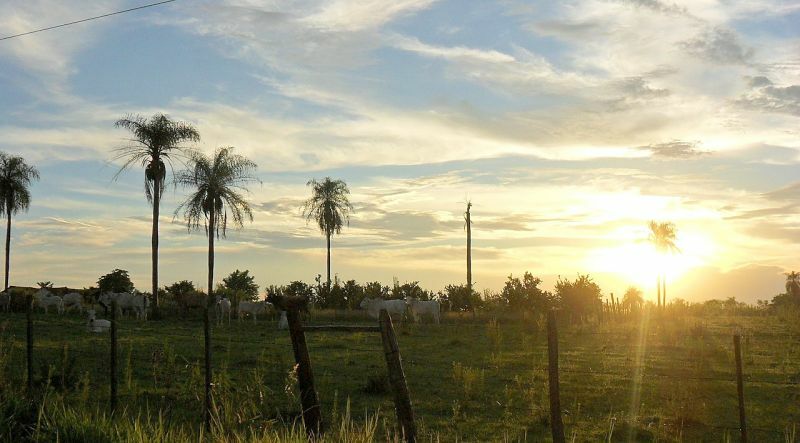 When you think of South America, Paraguay probably isn't the first country to come to mind. But though it is off the beaten path this diverse country is full of hidden gems. Check out this list of unique vacation ideas. Explore the Parque Nacional Cerro Cora. The largest protected area in all of this country, the Parque Nacional Cerro Cora (Cerro Cora National Park) sprawls across the Amambay Region in the northeastern section. The park was established by national decree in 1976 in order to combat deforestation. 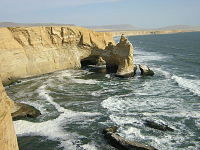 It features beautiful varied scenery, from rolling hills to lush forests to beautiful beaches along the Aquidaban River. If you're planning a trip to Paraguay it is not to be missed. Experience Carnival in Asuncion. Carnival, also known as the San Blas Festival, is one of the biggest events in the country. This annual celebration of Brazilian music and dance occurs every February. 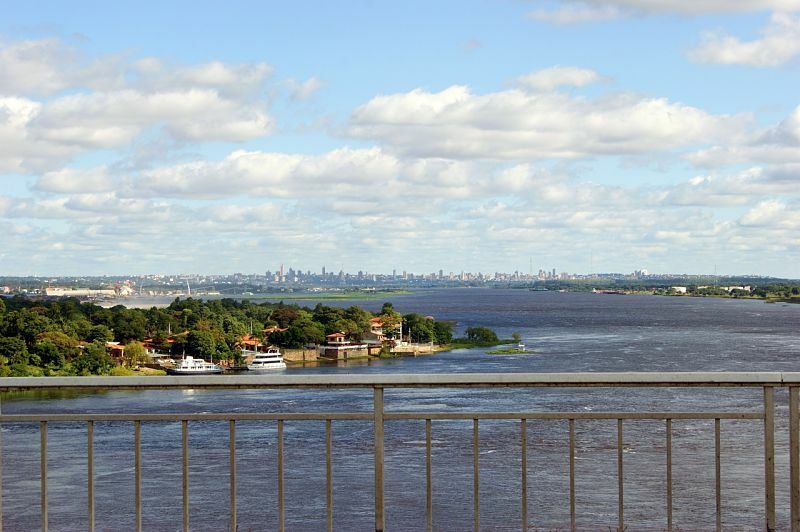 Cruise down the Paraguay River. The river flows an astonishing 1600 miles also passing through Brazil, Bolivia, and Argentina, making its headwater in Mato Grosso and continuing southwest until it reaches its end point northwest of Buenos Aires, emptying into the Parana River. It is one of the largest rivers in the world in terms of navigable content, coming in second only to the Amazon River. Their river essentially divides the country in two distinct pieces. To the west lies the Gran Chaco region, a largely uninhabited, semi-arid plain, while the country's populated forest regions can be found to the east of the river. 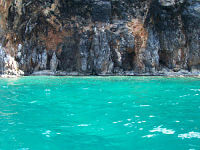 A cruise down the river is a great way to soak in the country's astoundingly beautiful and incredibly varied landscape. 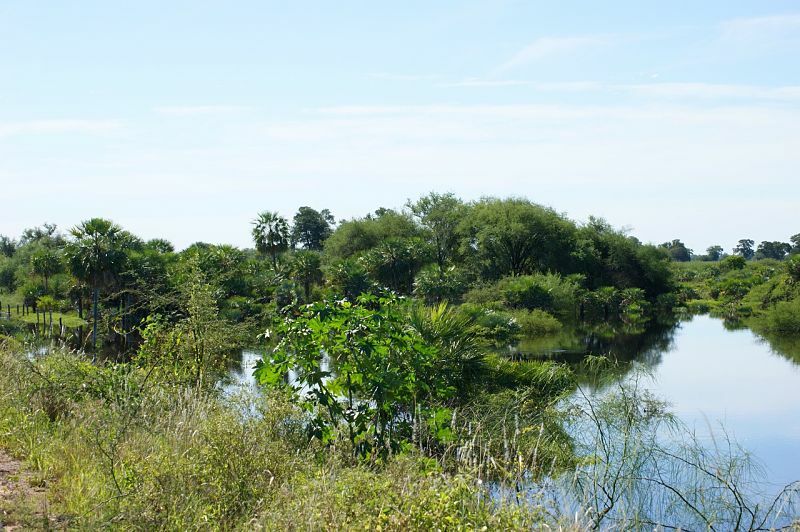 It is also an excellent way to experience the country's biodiversity. The river is home to about three hundred and fifty species of fish including the famous golden dorado. Go bird watching in Itabo. The Itabo Reserve is home to an impressive array of species, including about 250 species of birds. It is an excellent spot for bird watching and organized tours are available. Spend a few days in Encarnacion. In the last decade or so Encarnacion has become the tourist capitol of the country, attracting some 300,000 visitors annually. Situated on the banks of the river, this modern city boasts luxury hotels, casinos, great restaurants, beautiful beaches, and a vibrant nightlife. Be sure to check out Jesus and Trinidad Jesuit Ruins, a UNESCO World Heritage Site. Situated just outside the city these ruins are the remnants of what once was one of the most important Jesuit missions in the Americas. Soak up the sun at Lake Ypacarai. Situated about 25km from Asuncion, Lake Ypacarai is one of the Paraguay's two main lakes. It is a great spot for recreational water activities, including boating, water skiing, etc, or simply just relaxing on the beach.